Apply a thin, uniform layer of the peeling onto a clean, dry face. Leave on for 2-3 minutes. 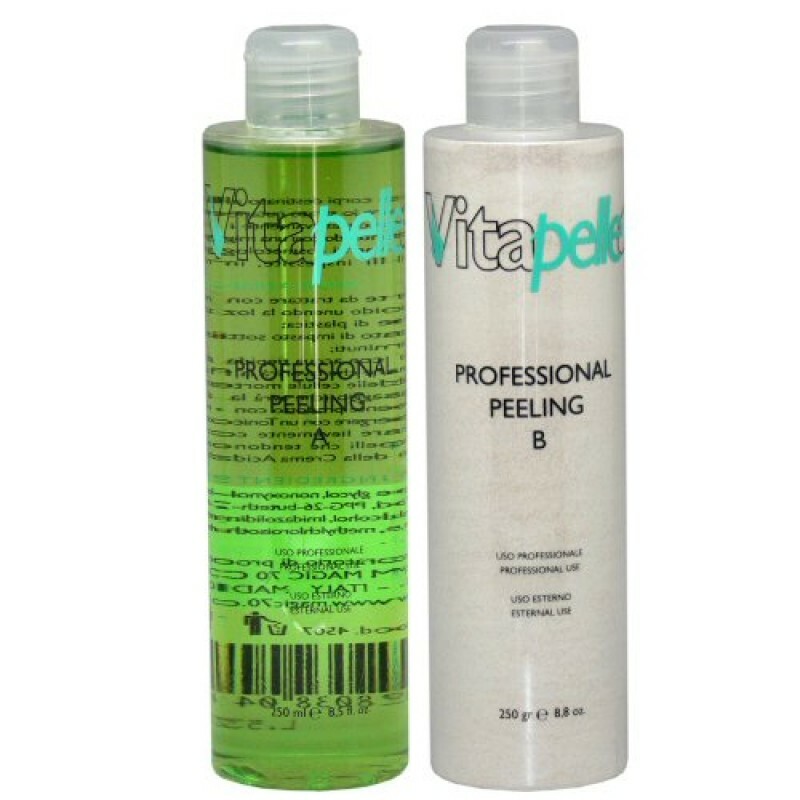 Rinse off the peeling with tepid water and then apply an appropriate toner.